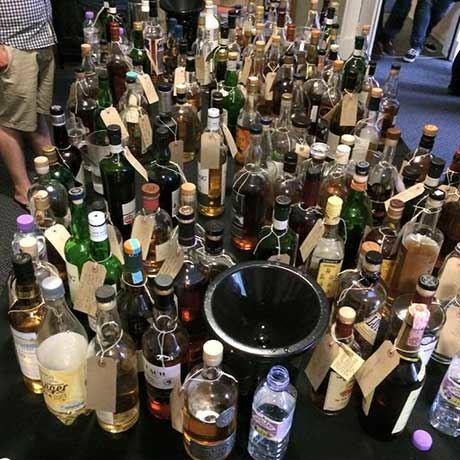 In 2013 a couple of whisky fans put together the event that they felt they really wanted to go to, because nobody else was running one like it. And now we're at it again for the 4th year in a row! 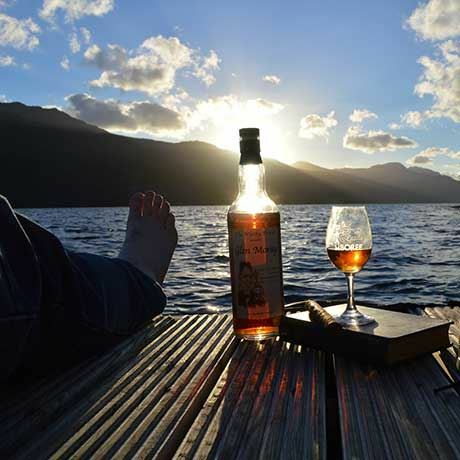 The main idea is that everyone's got a bottle they have tucked away to open with the right people at the right time - we're creating that opportunity, only it's in a picturesque location in Scotland with a bunch of fun likeminded folk, and to make it more fun we have a distillery tour and some special tastings organised as well. 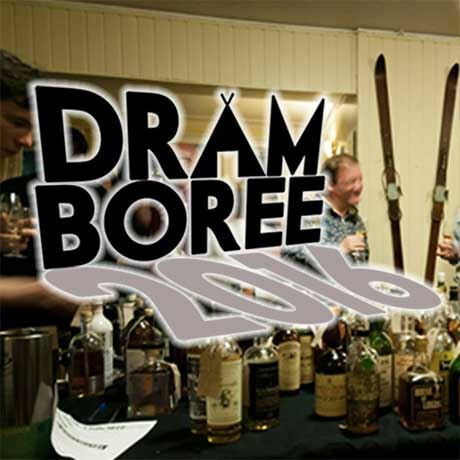 All you need to do is be at the pickup point by 2pm Friday, and your £200 entry fee covers transport to the venue on Loch Lomond (and back on Sunday), dormitory accommodation, meals, tastings, distillery tour, and souvenir glass.